You can see the start of the data I pulled from the new Armory API on MMOC finally, hopefully more to come soon! One I didn't get to post is below. I'm not sure how this manages to be good and bad at the same time. This made the rounds on Reddit a while ago, I just never got around to posting it. The Blue Post Tracker picked the long weekend to stop working correctly, all should be running smoothly again. 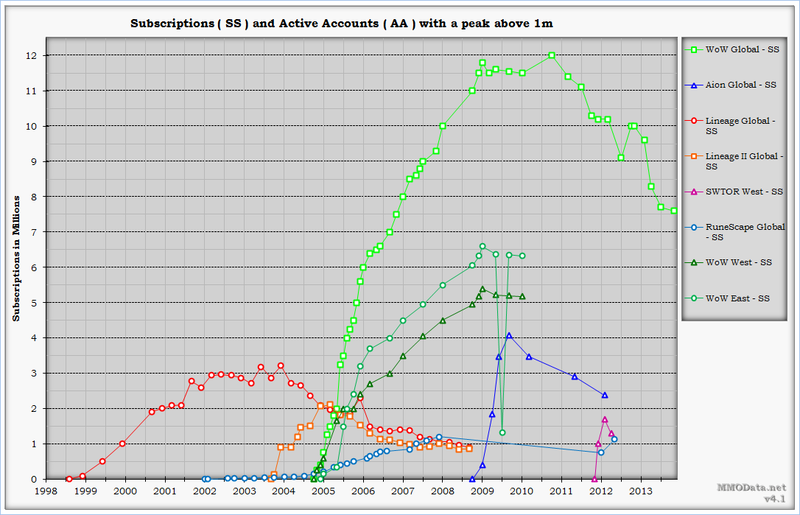 It appears the Armory API is on it's way, which is a good thing for those of us who enjoy making semi-useless graphs. You can read all of the API Forum Blue Posts here. 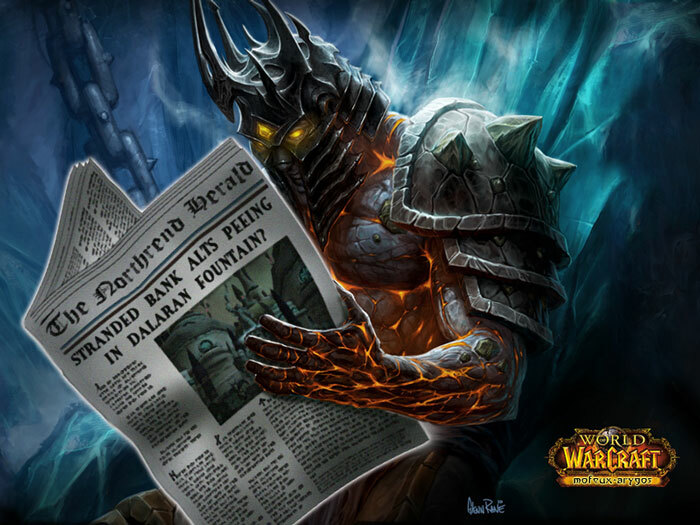 As far as posting WoW related news, I will continue to do so from time to time, but anything interesting will show up on MMO-Champion anyway. As long as people keep using the Blue Post tracker it will remain running as well. There was an interesting article in The Guardian about where some of the gold that people buy comes from. Most people understand the poor conditions the farmers work in, but it appears some of them were essentially slaves. Twelve hour unpaid sessions of gold farming, more profitable than the normal physical labor that is used as punishment. The man being interviewed was beaten when he couldn't keep up with his quota, keep that in mind next time a farmer steals a node from you! Netease reported their profits recently, a 63% growth in Q1 with a profit of $112 million. It seems WoW is doing just fine in China. 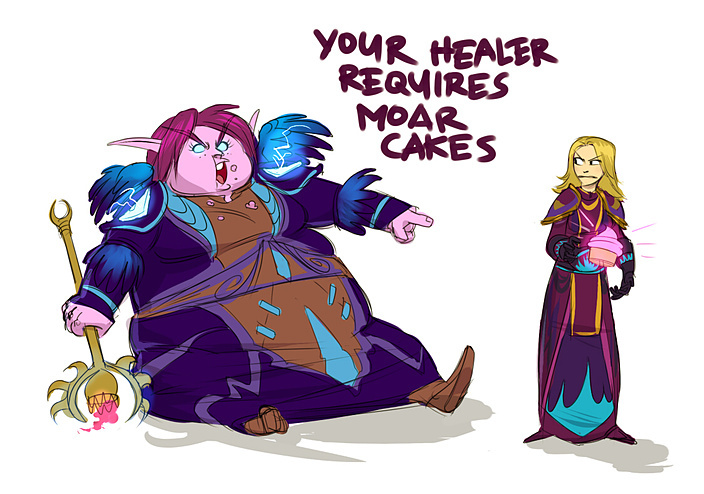 As always, /r/wow/ has provided some funny and true images recently, here are my top picks! Activision had their Q1 2011 earnings call today and it didn't paint an amazing picture for World of Warcraft. They posted $357 million in revenue and $170 million in operating income, an increase from last year. However, with a lack of Cataclysm in China they are down to 11.4 million subs, down from October of last year when they announced 12 million. 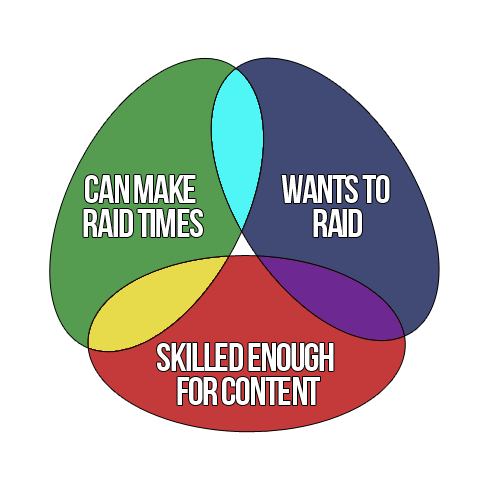 Combine this with the lack of new raid content and the people that are burned out from playing for so long and you can see why they took a small hit. 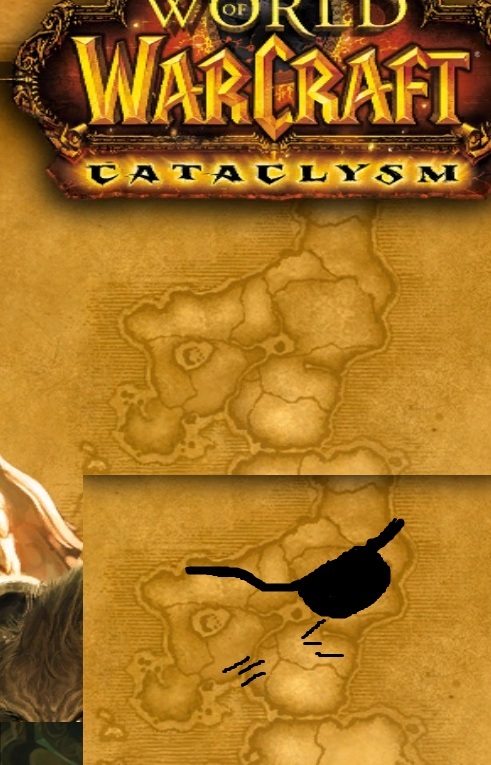 The results from the quarter after Cataclysm's release in China may tell a different story. 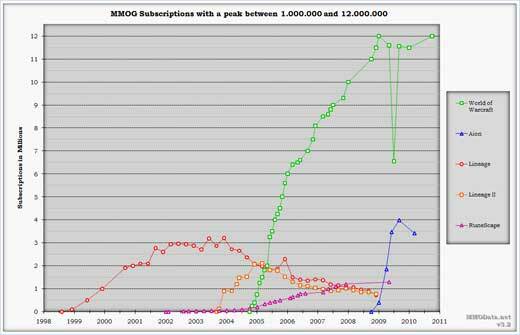 Take a look at the not updated yet chart below from MMOData. On the plus side, he does mention "increased player engagement and higher daily concurrency" and the availability of the various microtransactions in China. The losses may also be due to loss of players to other new MMOs, Kotick saying "It isn't the first time though that we have strong competitors into the MMO market. 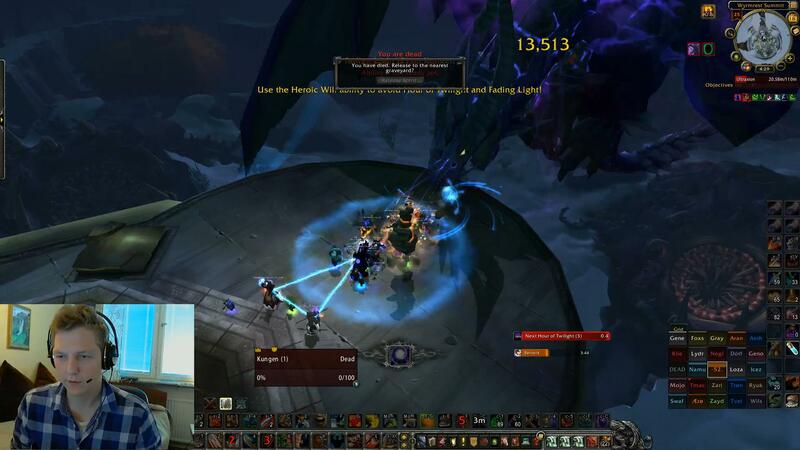 What we have seen in the past is, we tend to see our players leave for some period of time, try out the new MMOs and then good percentage of them historically have returned to World of Warcraft. So, so far I haven't seen anything to indicate this will be different.". As always, he wouldn't comment on player churn in Cataclysm, but he did say that players are going through content faster than ever before, indicating that churn is not where they would like it to be. Morhaime gave a nod to Facebook when talking about games coming to the consoles, saying "I think Facebook has done an exceptionally good job of introducing interactive entertainment to customers, who in the past never actually engaged in game playing of any kind". Hopefully the population stabilizes after the influx of players that came back for Cataclysm or got the game for Christmas. The full transcript can be found on MorningStar. It appears Kungen has finally quit, he accomplished a good deal of raiding when he played, and the community is mostly sorry to see him go. The full story is on Manaflask. 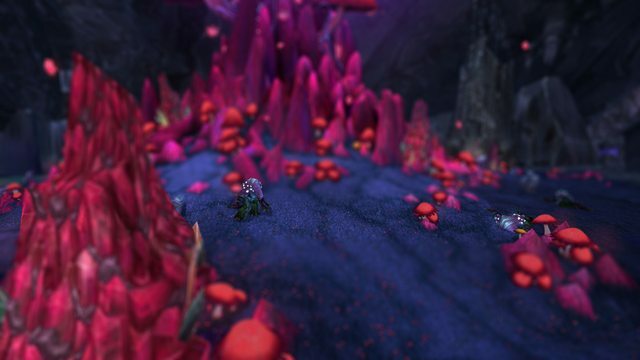 Someone over on Reddit posted some nice attempts at making WoW Screenshots look like the popular Tilt Shifted pictures, take a look!